Chamomile is one of the most ancient medicinal herbs known to mankind. It is a member of Asteraceae/Compositae family and represented by two common varieties: German Chamomile(chamomilla recutita) and Roman Chamomile (chamaemelum nobile). 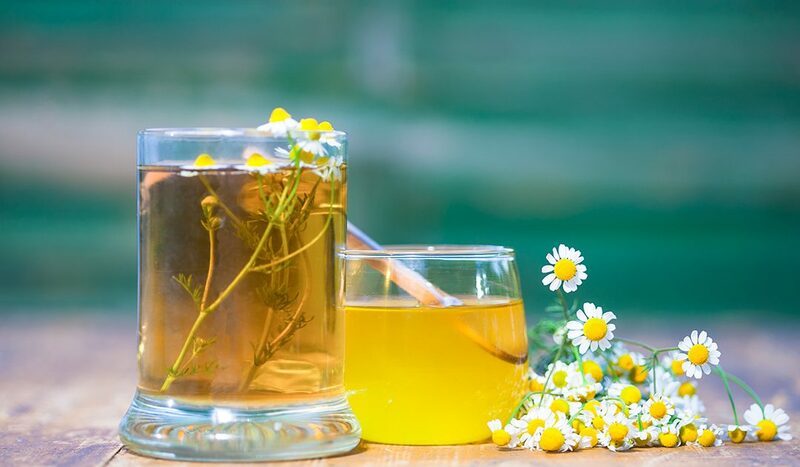 Chamomile is known to provide calm and relief to an overtaxed nervous system, support digestion by relieving and regulating peristalsis, and relieve pain/spasms.